Gucci Mane is back with a brand new Mixtape 4 months since dropping ‘Trap God’. 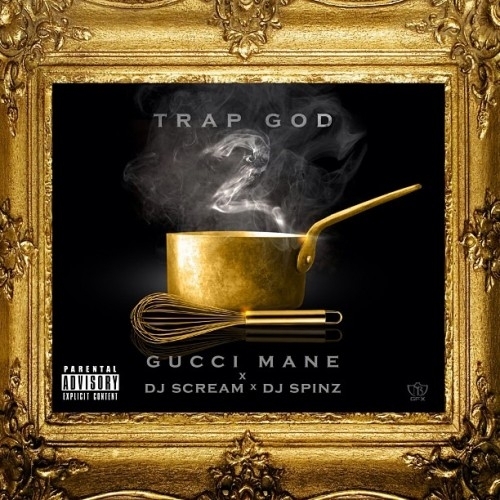 Here’s Gucci Mane with Trap God 2 hosted by DJ Scream and DJ Spinz and boasts features from the likes of Lil’ Wayne, Wiz Khalifa and R&B Star Lloyd. Download the Mixtape after the jump!